"The only question we really needed to ask ourselves was: do we trust the people we work with?" 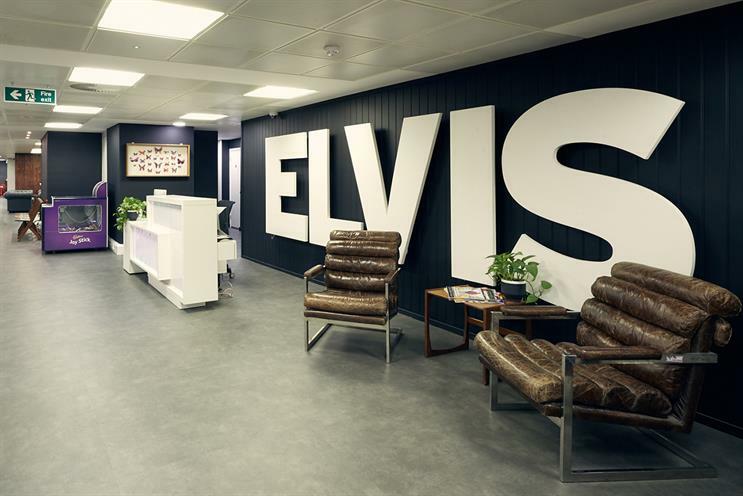 Explaining the reason Elvis has introduced unlimited holiday for all staff, Caroline Davison, the agency's managing partner, clients, said the decision was a remarkably straightforward one: "We fundamentally believe in our people to make the right decisions for themselves and the agency." Unlimited holiday has quickly become a badge of honour among Silcon Valley companies on the recieving end of a steady stream of adland’s best talent. The practice has already been rolled out at businesses including Netflix, Virgin Management and PR firm Golin. Yet, while the appeal of bottomless holidays is clear, data suggests that at many companies staff actually take fewer days off. This suggests that, without the right culture, unlimited holiday risks becoming the "emperor's new clothes" of employee well-being. It's a policy akin to the infamous "Facebook 5lbs" – the weight new employees allegedly gain when they join the social media giant and "enjoy" its vast on-site catering service. It's a "perk" that sounds impressive on paper but, in practice, might mean more sedentary workers spending more time at their desks. According to Davison, the new policy is not about apeing the tech companies or empty gestures. She explained: "Our team work incredibly hard; we want – and need – them to take regular time off to relax and rejuvenate so that they stay at the top of their game. Yet we observe that even though we have a generous holiday allowance in place, people are often reticent to take time off throughout the year, preferring to backweight it, ‘just in case’ they need it later on." She believes the success of an unlimited-holiday policy is intrinsically linked to the culture of the company that is offering it and the consistency of that culture. "Staff shouldn’t feel that they will be penalised for taking holiday; they should feel empowered to make the right decision for both themselves and the business without fear of repercussion," Davison said. Elvis will still be asking people to centrally record the time they book off, in contrast to how the process works at some other companies, where there is no need to ask for approval or say when they plan to return. The agency says this is designed not to be Orwellian but to allow the team to plan resource accordingly. Elvis’ new policy comes in the midst of a fundamental shift in the value exchange between employee and employer. Data from the Institute for Fiscal Studies shows house prices in England have risen by 173% over two decades. But average pay for 25- to 34-year-olds has grown by just 19% over the same period. According to the Resolution Foundation, 40% of millennials (those born between 1980 and 1996) were still living in rented housing by the age of 30. In short, a career in advertising can’t buy what it could 20 years ago – so agencies need to adapt. This change in employee expectations goes well beyond the "war for talent", as Davison noted: "We’re actually witnessing the start of a societal shift." She continued: "Initiatives such as unlimited holiday won’t be a point of differentiation between companies for long, they will become common practice in all workplaces as collectively we recognise that the way we’ve been working isn’t healthy or sustainable. The social infrastructures and support networks we have in place won’t be able to cope unless there is a fundamental change." Davison thinks the ultimate aim should be a win-win: "In practical terms, that means agencies talking to their clients and other agencies about how our ways of working need to change for the well-being of all, and the contracts in place between us need to take our psychological and legal responsibilities to each other into consideration." The advertising industry is not the only place where interesting, talented people can work. As competition from tech companies increases, expect to see more agencies following Elvis' lead in offering new ways of working. Unlimited holidays are just the start.